Are you ready to enter the Android world as a developer? There are many benefits of being an android developer in the mobile app industry. If you want to build apps and make your career as an Android developer, then you can learn to develop apps just like you learned to program. 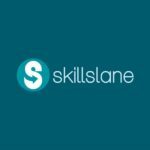 There are several online courses that can help you in learning the much-needed skills to jump into the android developer bandwagon. 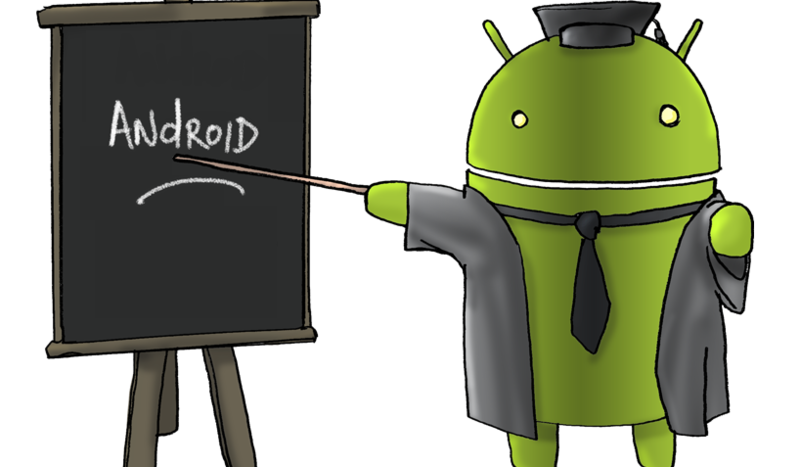 Here we have listed the top ten android development courses for beginners to experts. All the tutorials are self-paced with strong support from the instructor. This course will let you develop apps while you learn Android Nougat. You will learn how to make functional apps like Whatsapp, Uber and Instagram. By the end of the course, you will be able to learn everything about developing apps and marketing tips to generate massive revenue. The course will help you in learning Java and Android studio, clone apps using Parse server, submitting apps to Google Play, Android N, marketing strategies as well as Android wear. You can expect to understand all important concepts of app development, such as Java programming, animation, error handling, controlling audio and video, downloading web content, processing JSON data and using geolocation in your apps. 1. No programming skills required. 2. You will need a computer running Windows, Linux or Mac. Learn development of apps that can run on Android 7 Nougat as well as on the older versions. Dive deep into the Android world with this amazing course that will make learning Java a super-easy concept. Learn to use android studio 2.2, learn databases, web services, constraint layout and the powerful libraries to manipulate images, play videos and a lot more in this course. The course curriculum is designed in such a way that each aspect of app development is covered comprehensively. You will not only learn how to program but also learn the “why” of each concept. 1. No previous programming experience is required. 2. You will need a computer running Windows, Linux or Mac to watch the videos and download the necessary software. This course blends the basic and advanced concepts to let students gain mastery over android application development. You will learn to use your Java knowledge to make brilliant apps. 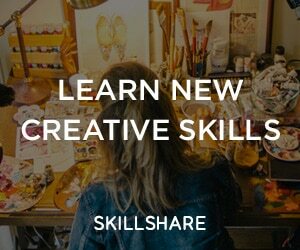 The course covers topics like layouts, event handling, fragments, gestures, animations, threads, transitions to make attractive apps. Other topics include intent, services, list views, database handling, multimedia and game development platform Libgdx. 1. Basic knowledge of programming concepts like loops, variables, and objects. 2. Basic knowledge of programming in Java. 3. Students should have a computer with at least 4 GB RAM to run apps on the emulator as well as an Android device. Learn to code in an effective manner with this tutorial. This tutorial will teach you the platform and the coding principles effectively. From learning android concepts to making real-world apps, you can do it all with this amazing course! The course content includes creating Marshmallow apps, Git, Java basics, Android Activity, android layouts, grids, lists, multimedia, JSON, fragments and development of chat app with Firebase. 1. Must have a PC with Windows 8+, Mac or Linux. 2. It is recommended that students have an actual Android device. This course is for people who want to develop their Android apps from the scratch. It is designed in such a way that beginners can understand the concepts of Java, design Android apps having brilliant layout while avoiding the vulnerabilities. It will also cover database services, Geo-location, permissions and Firebase services like database, monetization etc. This comprehensive tutorial introduces you to Android app development and the necessary tools required for developing applications. The course covers essential Java concepts and lets you develop nearly 61 apps such that each concept becomes deeply ingrained in your brain. Repetition is the key, with this course you can practice app development and become a professional app developer in just 62 hours! 1. Must have a computer running on Windows 8+, Mac or Linux. This advanced course introduces you to the topics like event bus, view pagers, Google API, flavors, recycler views, Firebase etc. From the start you will be working on developing one application and submit the app in Google play store by the completion of the course. This course covers the basic Android concepts like the essential Java concepts, APIs, web services, databases, monetization to make fun and engaging Android apps. You will be also developing 21 apps from scratch and clones of apps like Whatsapp. If you are passionate about learning Android, go for this course which can teach you coding while learning. The course is structured in such a way that beginners and advanced developers can benefit immensely from working on 49 projects! The course includes fragments, animations, media, storage, ListViews, threading. JSON parsing, maps and more! This course will let you build an app called BucketDrops – goal tracker app and learn basics of Photoshop, Illustrator, Logo design and Android programming skills to publish an app in just 16 hours! 2. Must have Photoshop and Illustrator installed. We have listed out the best android development tutorials/courses that could help you learn mobile development from scratch. If you think any other resource that is really helpful, please let us know in the comment section.